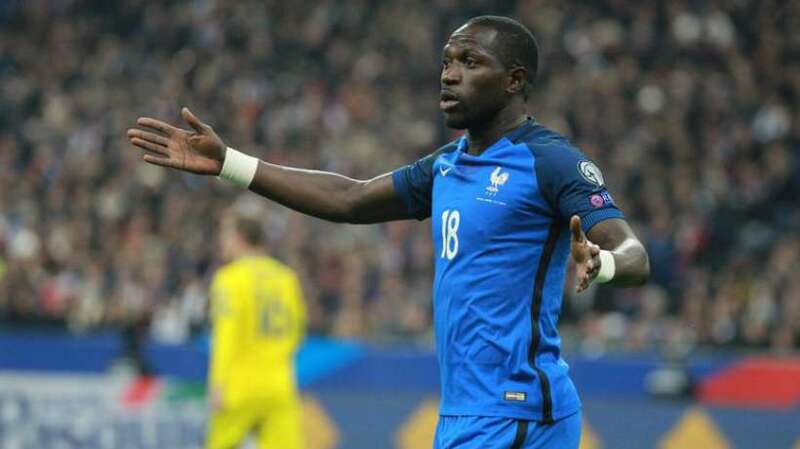 The Serie A giants AC Milan are reportedly considering a summer move for Tottenham Hotspur midfielder Moussa Sissoko, Calciomercato claims. The France international joined Spurs from Newcastle United last summer but has struggled to make an impact in the first team at White Hart Lane, appeared in just six Premier League starts. Reports have emerged that Tottenham manager Mauricio Pochettino could look to move the 27-year-old at the end of the season in order to raise funds for other potential targets. The Italian outfit Milan have been alerted to the midfielder’s possible availability and have made him one of their primer targets for the summer. Rossoneri are expected to sign in a number of new targets during the summer transfer window. Milan currently occupy seventh in the league table, 10 points adrift of the Champions League places.